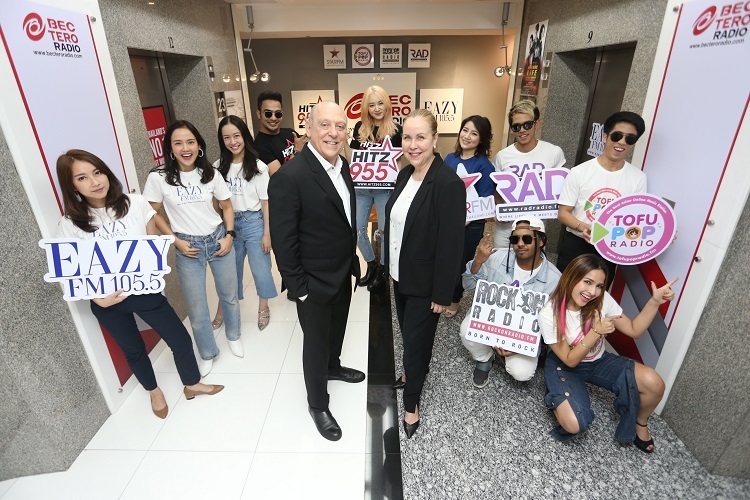 BEC-Tero Radio is celebrating its 16th anniversary, and is marking the occasion by rebranding three of its popular stations: HITZ 955, ToFu POP Radio and STAR FM. 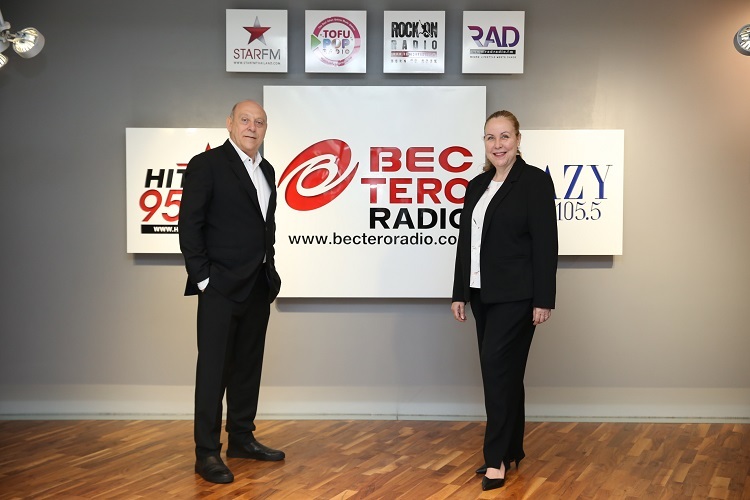 With the ever-changing lifestyles of the listening audience, BEC-Tero Radio knows the importance of keeping abreast of current trends and the company’s latest changes reflect exactly what listeners want in these modern times. 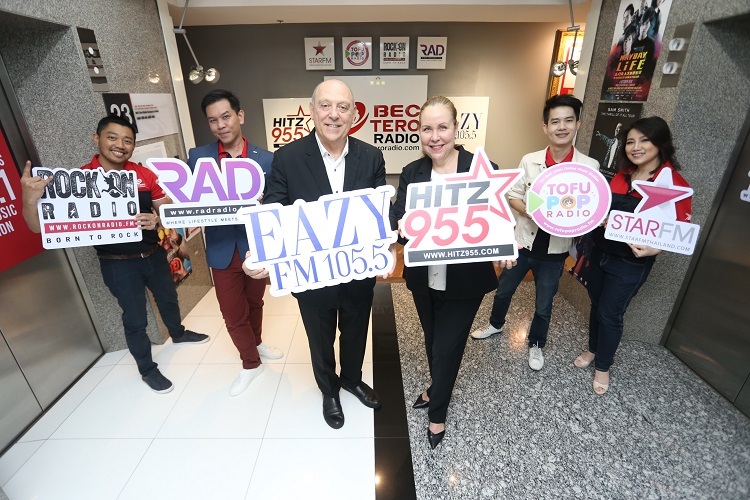 BEC-Tero Radio’s six radio stations include the all-time favorite EAZY FM 105.5, which to this day remains the number one international music station in Bangkok. 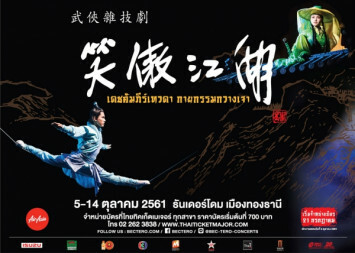 HITZ 955 is Thailand’s number one hit music station, featuring Thai music and the best mix of Asian and Western artists. BEC-Tero Radio’s accomplishments at the forefront of the Thai radio landscape include being the first local radio station to establish a complete network of online stations with ToFu Pop (tofupopradio.fm), RockOn Radio (rockonradio.fm), Rad Radio (radradio.fm) and Star FM (starfmthailand.com). BEC-Tero Radio reaches its online listeners across a broad range of platforms. Its communication channels to listeners include the Official LINE Account (BEC-TERO RADIO), YouTube Channel (BECTeroRadioChannel) and the BECTERORADIO application on iOS and Android. Each month the online platforms engage in over seven million streams. 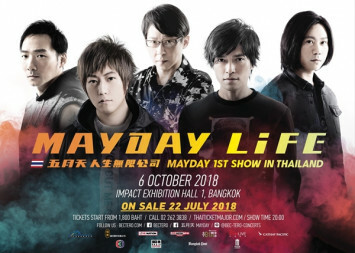 BEC-Tero Radio also creates video content on its BEC-TERO RADIO Channel, featuring three exclusive shows only available on LINE TV: EAZY Top 20, HitZ20 Thailand and Stars on Star which enjoy 28 million views in total or about 300,000 views per week. BEC-Tero Radio connects with its fans through interaction with its DJs across all platforms. All the company’s stations consistently hold live events, including the highly anticipated annual EAZY Running of the Brides, HITZ Sports Day, ToFu Pop Festival and the Fun Run charity event to help stray dogs. BEC-Tero Radio is also organizing the upcoming Hitz Concert on the 1st of September will feature BNK48, The Toys and SBFIVE. 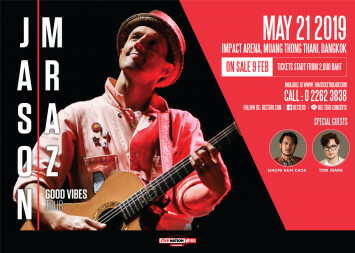 With years of experience and continued growth through research, BEC-Tero Radio has led the way to connect with fans across all platforms: on air, online, on ground and on stage. EAZY FM 105.5 offers exclusive on-air content but also live streams shows on Facebook with views reaching up to 3,500 per session. Each year EAZY FM holds the highly-anticipated EAZY Running of the Brides event with over 300 couples taking part in 2017. According to the Nielsen ratings, the station has over 200,000 listeners per week - number one in the international music category. The rebranded HITZ 955 remains the number one hit music station nationwide. Its new online show: HITZ Karaoke on LINE TV has over 360,000 views. According to Nielsen, the station has over 280,000 listeners per week making it the number one station in its category. It only took ToFu POP Radio a few years to win over the hearts of fans nationwide. It continues to serve Asian music lovers the best in K-POP, J-POP and C-POP to be the number one Asian-music radio station in the country. Rock on Radio has created a new community for rock music lovers. The station’s DJs are true rock music gurus and fans often join them in attending both domestic and international rock concerts. Rad Radio.FM serves the growing legion of EDM fanatics in Thailand delivering them the very best dance music from across the globe and interviews with leading international DJs who visit Thailand periodically. 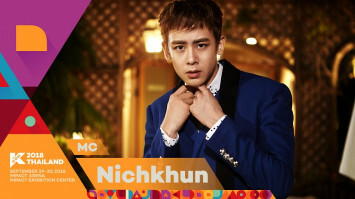 The online STAR FM invites popular Thai artists to appear on its shows on a regular basis. Keeping its thousands of office-worker listeners happy, no song is ever repeated during a single day.